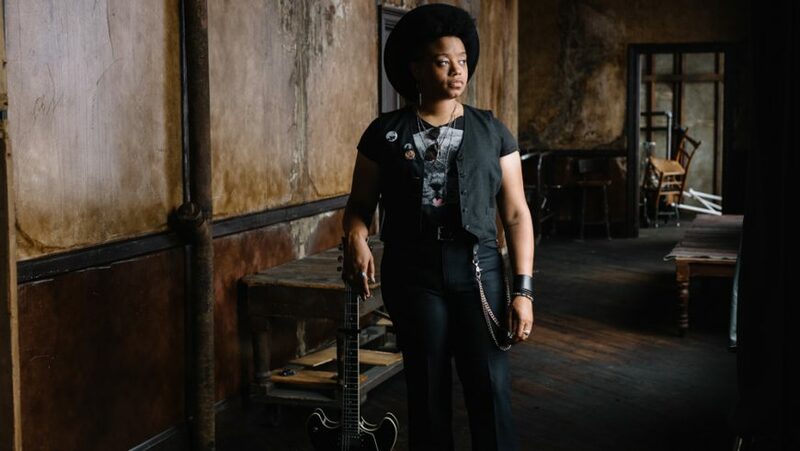 From Johnson City Tennessee, Amythyst Kiah describes herself as a Southern Gothic, alt-country blues singer-songwriter whose influences span decades and diverse styles. 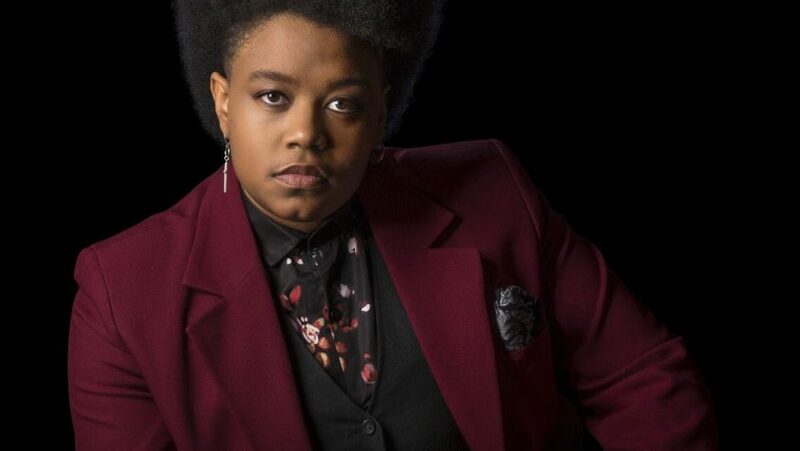 Combining rhythm and blues, country and old-time covers alongside startling originals with an angular contemporary twist, she bestrides both musical spheres with complete authenticity and an authority matched only by her commanding stage presence. Channelled through her massively expressive voice, her richly layered repertoire confirms Amythyst’s emergence as a hugely distinctive new artist who is currently making waves on both sides of the Atlantic.